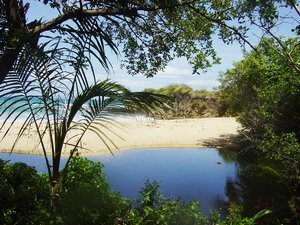 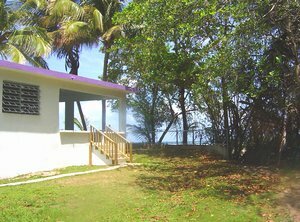 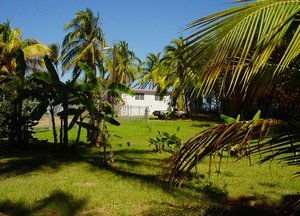 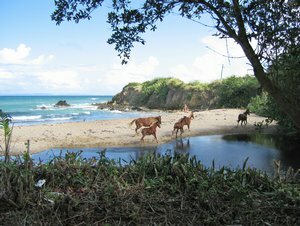 Nestled within a wildlife sanctuary on the beautiful isle of Vieques, Puerto Rico, Casa de Playa offers an unparalleled experience and comfortable place to stay for the nature lover. 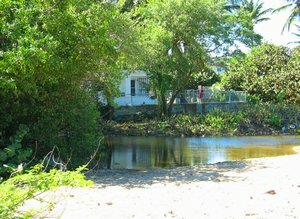 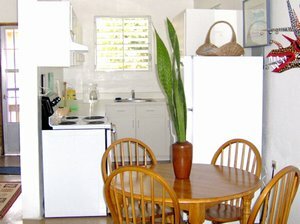 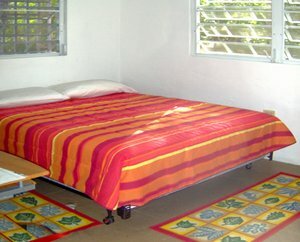 Please visit our website casadeplayavieques.com for current rate information. 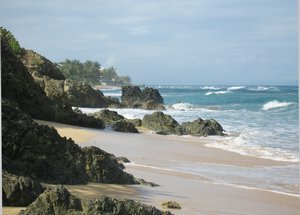 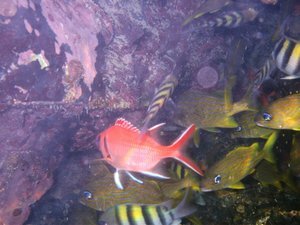 Enjoy your visit to our special island paradise!